I came across this a few times yesterday on the inter webs and can't get enough. 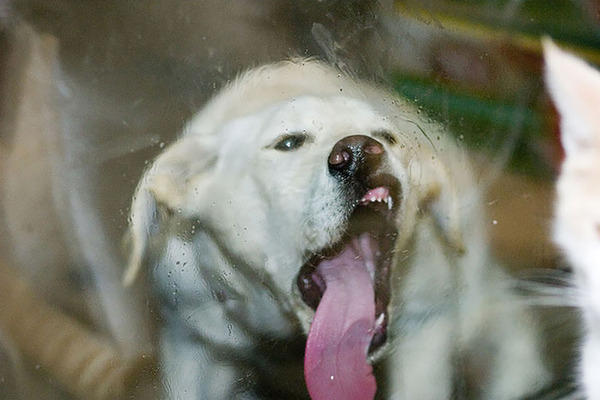 These photos of Animals Licking Windows makes me feel so happy every single time. Happy Sunday people! Have a glass of wine and put those little feet up. Only a month and a half to prep for all the holiday shows - yikes!